The BGO robot imaged NGC 7789 for me. 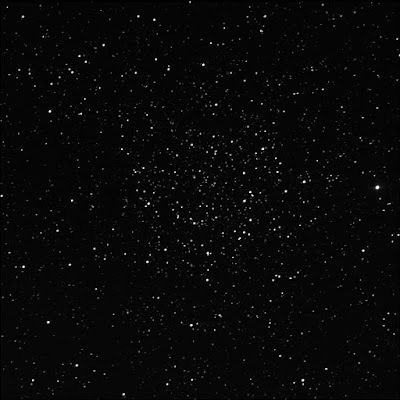 A big open cluster in Cassiopeia. One of the RASC Finest NGCs. 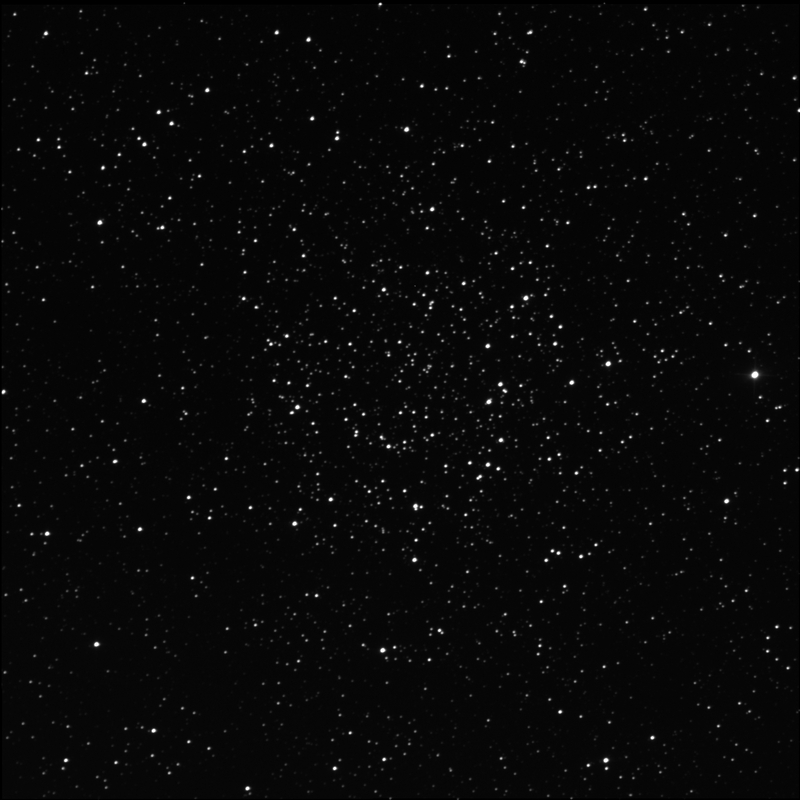 North of the centre of the cluster is the double star STI 3065. ST3P shows the pair well away. But in the image, it's interesting. Perhaps it is a triple! To the north-west is TDT 4287. I cannot split them. South is a double star, according to SkyTools 3 Pro, STI 3063. It looks like A and/or B have moved. To the east is STI 3067. Cannot split. Processed in colour on 14 Mar '17.